Skin bleaching is a global phenomenon. It is popular in the Caribbean, South America, Asia, the Middle East, and several African countries. The questions here are: Why do women bleach? Why do African women bleach? Apart from low self-esteem and, to some degree self-hate, some Psychologists are suggesting that men are to be blamed for the heavy skin in African communities. According to this school of thoughts, women bleach to be more desirable to men. 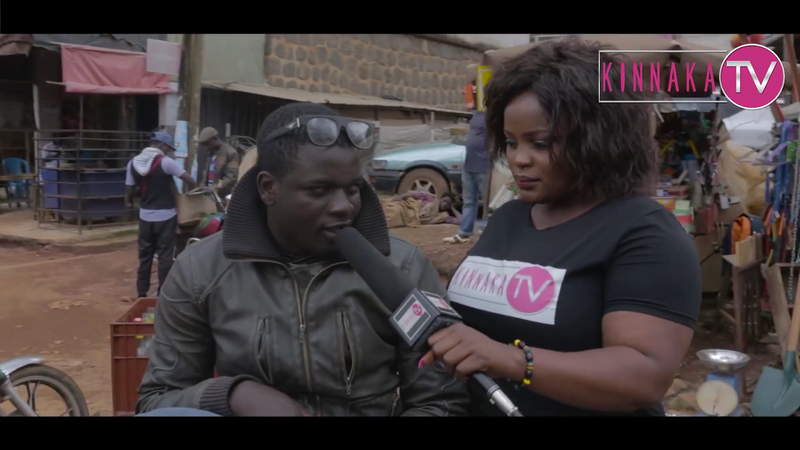 On today’s episode of Vox Pop on Kinnaka TV, Vicky Fokala picks the mind of both men and women in Bamenda, Cameraoon, to find out what they think about skin bleaching and why women bleach their skin.